Can you beat my lousy 2,000 point score? 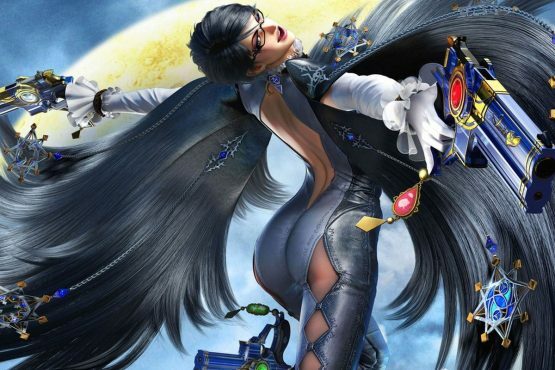 Now if only we could see Bayonetta 2 on the PlayStation 3. Cubixx is the new free PlayStation Mobile title. At long last, you can digitally own the game. Shinji Mikami’s take on Third-Person Shooters, Vanquish, looks to take the slow-paced feel of the genre and upgrade the speed and action to the nth degree. Don’t believe me? 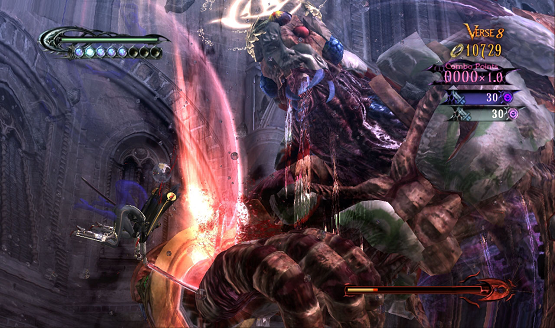 Go download the demo off the PSN or read our Hands-on impressions. For those of you who have already fallen in love with the game, Play.Com is offering a stellar pre-order that you shouldn’t miss!